There is a great deal of complexity in managing the access to and safety of a healthcare facility. At ProTech Security, we’ve helped facilities across Northeast Ohio manage this process for decades. We know each facility has its unique challenges, and we offer the latest technology and our custom solutions to help make a protection plan that works for you. We’re here to listen to your security needs to make sure your staff is protected. We’re also here to understand your patient and visitor schedules to monitor your facility 24 hours a day. We offer installation on most services as well as additional help with security design and engineering. 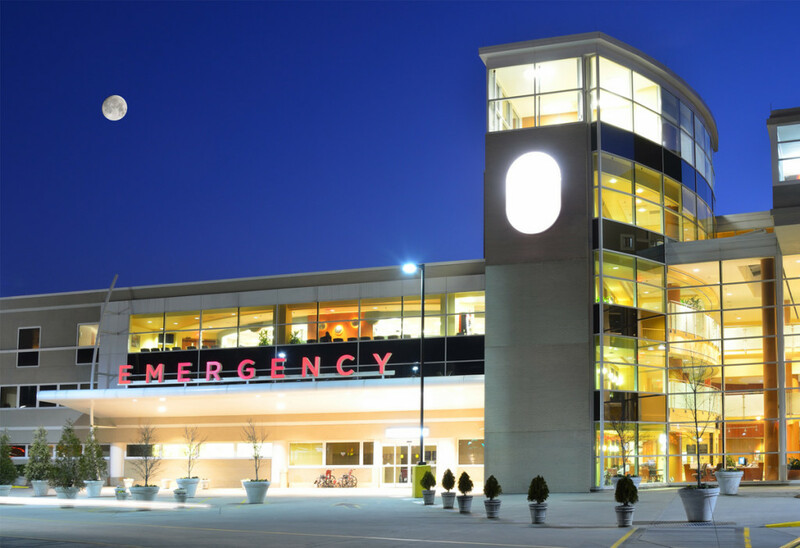 Contact Us to learn more about how these offerings can help protect healthcare facilities.